KENNY MILLER will make Rangers look bad if he goes to Aberdeen next season and scores goals for them. A DEAL is close to being struck to bring Conor Goldson to Rangers. 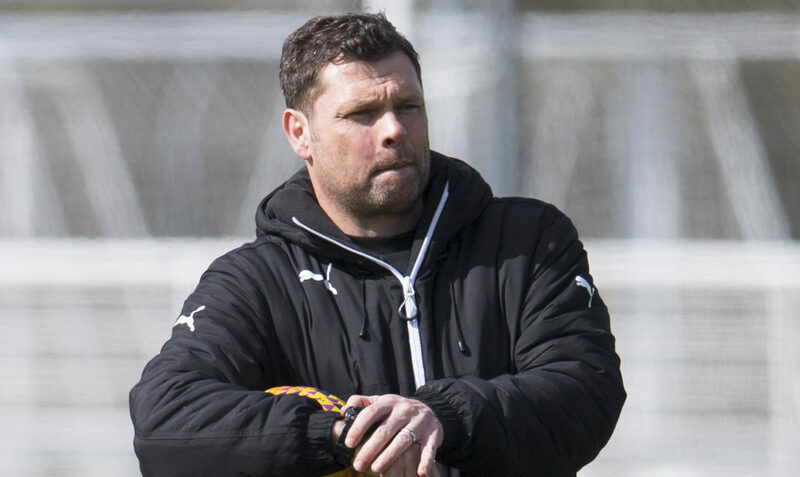 NEIL LENNON has launched a scathing attack on Rangers for their "scandalous" treatment of Graeme Murty. 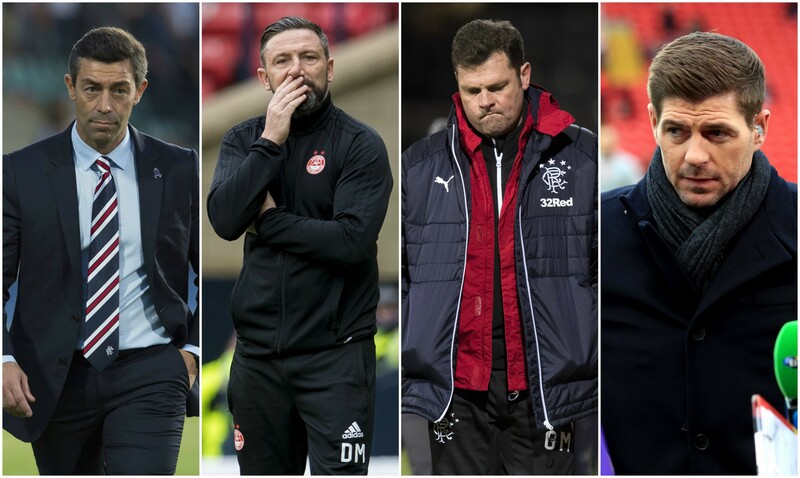 RANGERS' roller coaster season continues with the sacking of Graeme Murty. 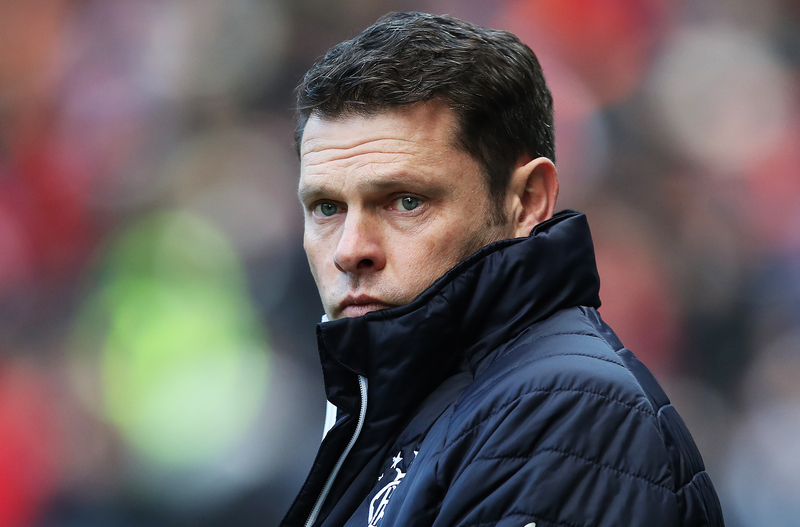 GRAEME MURTY has left his post as Rangers manager. 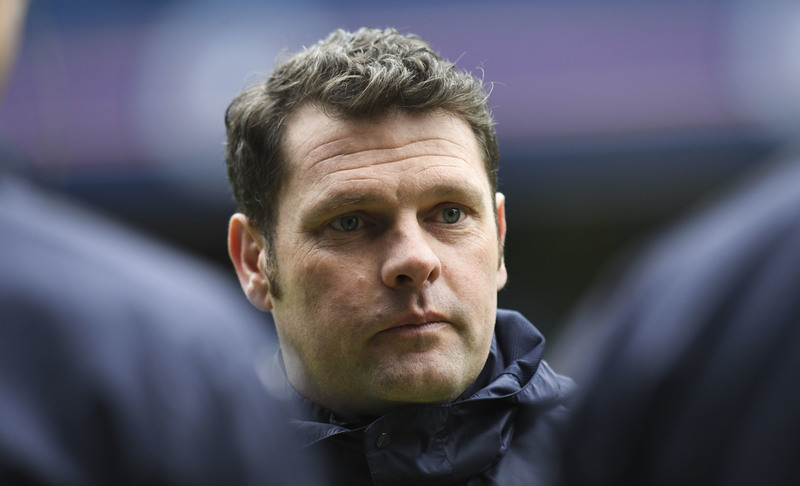 GRAEME MURTY believes a Rangers victory over Celtic today could give the club a long-term boost. 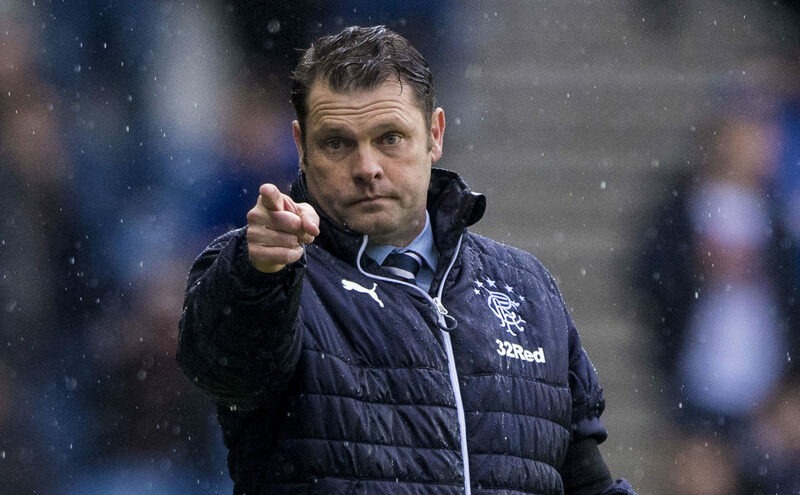 GRAEME MURTY has refused to hand over the Rangers job without a fight. 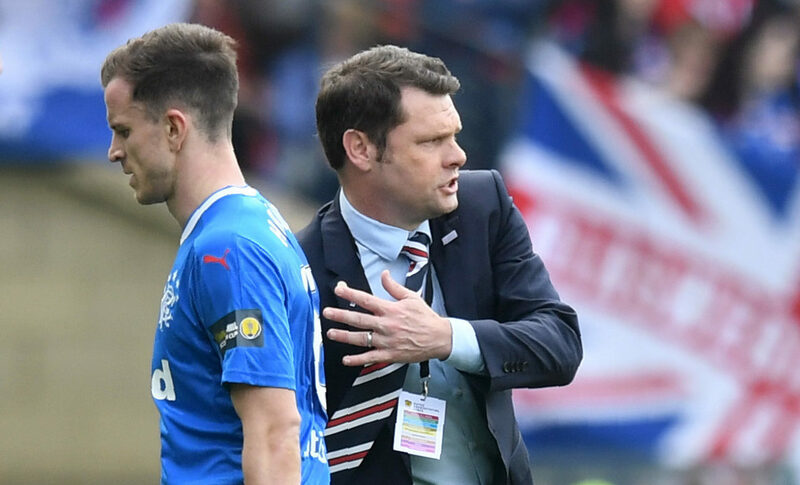 GRAEME MURTY says the Rangers faithful were within their rights to demand "better" as his team was met with a banner protest before facing Hearts. 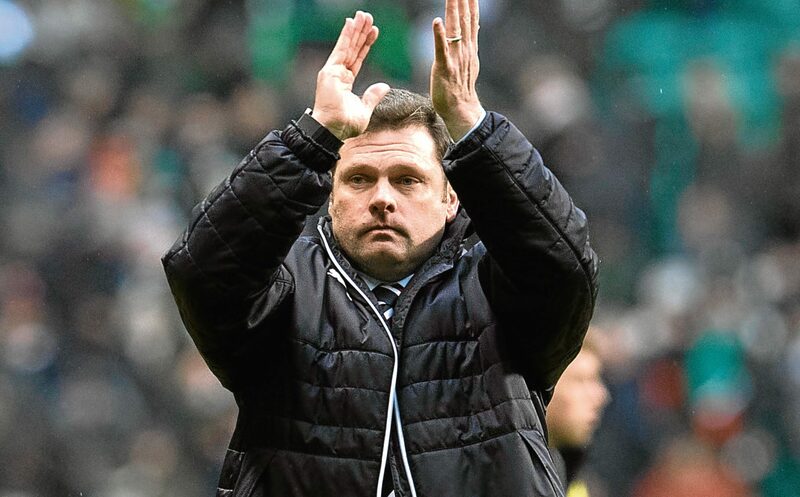 GRAEME MURTY wanted to quit as Rangers manager five minutes after watching his side crash 4-0 to Celtic. 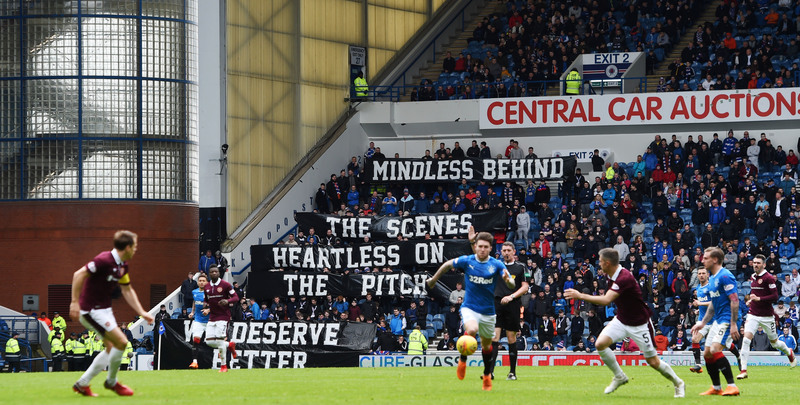 THERE has been a major inquest into what went wrong for Rangers against Celtic last Sunday.